Here is our new Embeddable Calendar for the 2017/18 Season to make it easier for you all to see when you favourite shows are returning. If you find any omissions/errors please let us know in the comments. We have both a Calendar and Tabular View. To access the Tabular version, just click the Agenda Tab. To Switch back to the Calendar view click the Month or Week Tab. 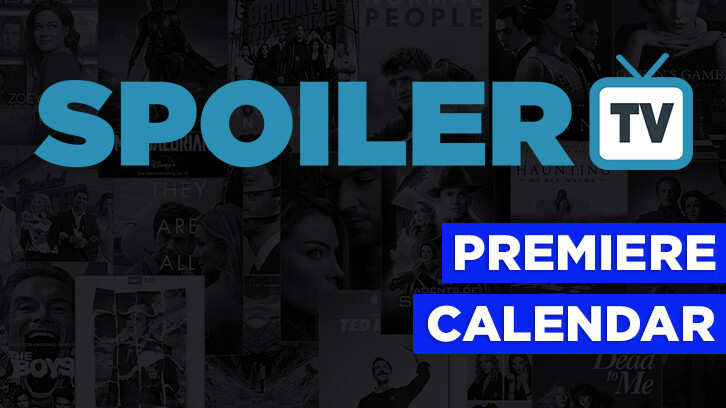 NOTE: If you want to see all dates and not just Premiere Dates, then you should use the Calendar in our Episode Database.